Check out the Vision 20/20 video library. All of these videos are available for embedding and sharing and can also be viewed on The Vision 20/20 Project’s YouTube channel. How can CRR help you when you are going through the ISO rating or CPSE accreditation process? Listen to what these fire departments have to say. Are you wondering why you should do CRR in your department? Listen to those that are doing it now! This is the dramatic story of how one family survived a fire, but only because of a working smoke alarm installed by the Philadelphia Fire Department as part of its Community Risk Reduction program. These video clips are from the Vision 20/20 2016 Model Performance in Fire Prevention Symposium. You can find more information, download the presentations and program overviews on the 2016 Symposium page. Listen to fire safety professionals talk about the impact of home safety visits on the department and the community. 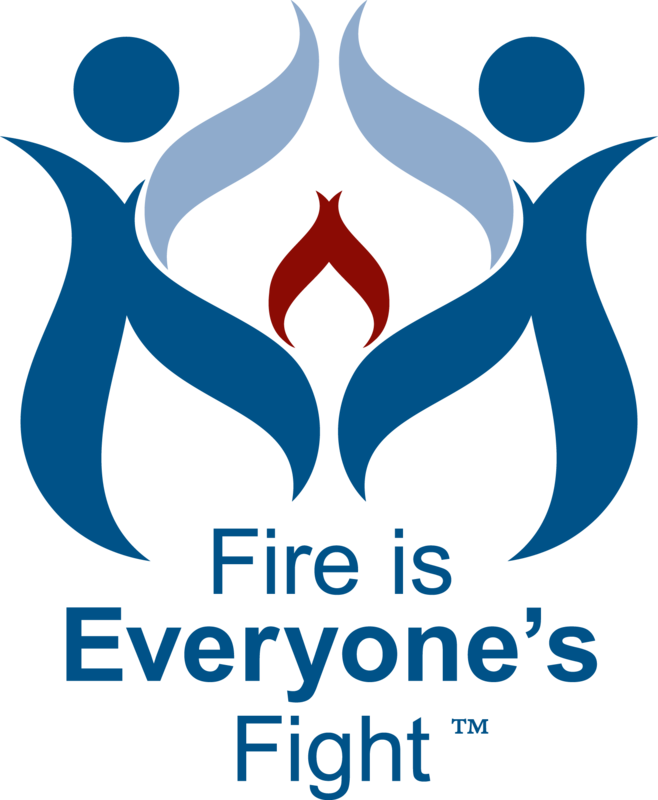 The Washington State Association of Fire Marshals, in partnership with Vision 20/20, developed an online Guide to Home Safety Visits. Learn more by watching these videos and visit the Guide. The Friendship Veterans Fire Engine Association, in partnership with Vision 20/20, developed an app that uses a series of videos in different languages to demonstrate different fire dangers. These are the English versions, and click here to learn more about these apps. Vision 20/20, in partnership with the Johns Hopkins Center for Injury Research adn Policy held a summit focusing on the issues of smoke alarm use. This series of videos are a complete record of the summit, and you can download the report as well. Learn more and visit the Vision 20/20 Advocacy Toolkit site.